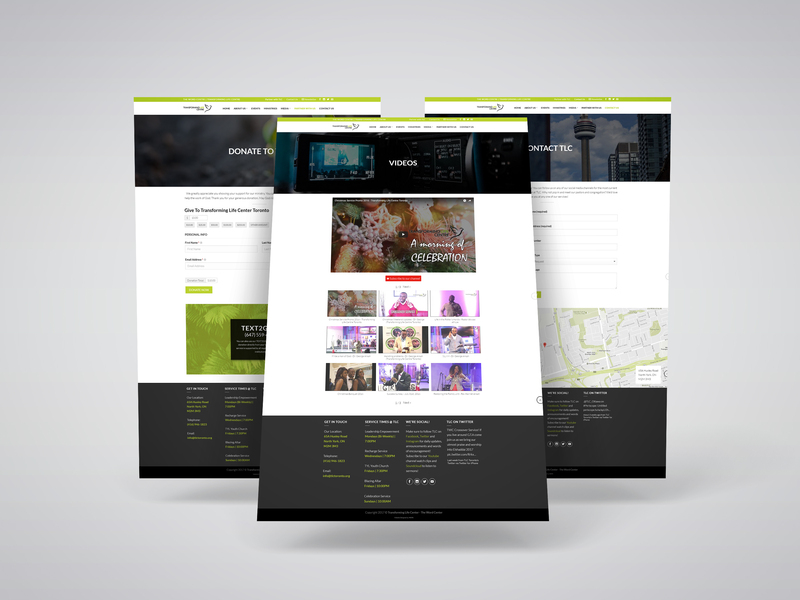 Transforming Life Centre came to NOYADESIGNS to have their church website redesigned. They were looking for a website that was modern, clean and most importantly looked beautiful on desktop, tablets as well as mobile. They had a great variety of high resolution photos and videos available that their in-house videographer and photographer captured. We were able to use these in their church website re-design project. TLC was very impressed with the final product and so is NOYA.